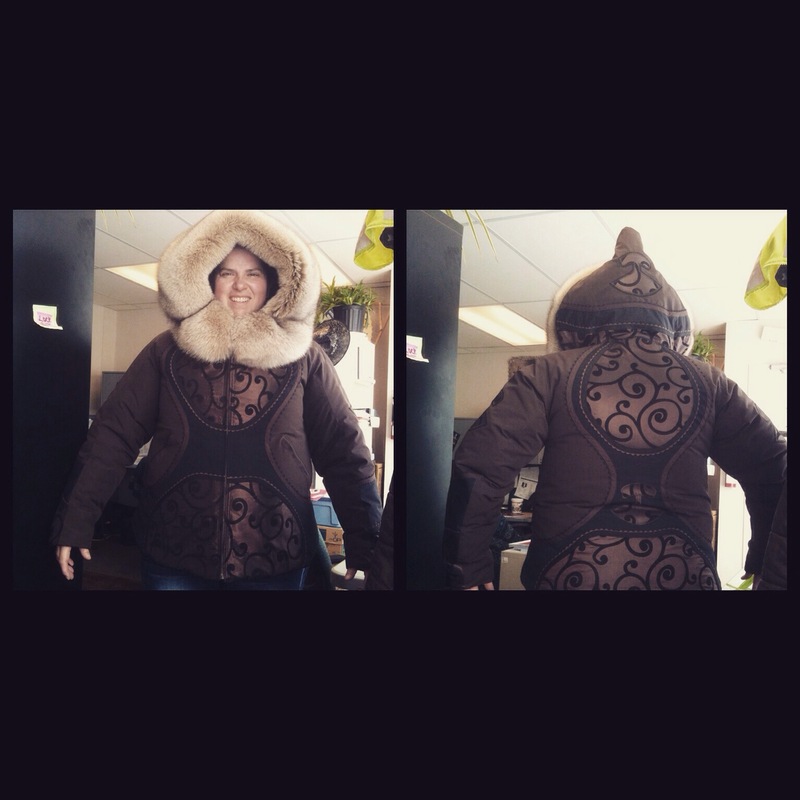 Day 23: Fix… On Sunday I got my sewing machine out and finally fixed the pocket of my parka. 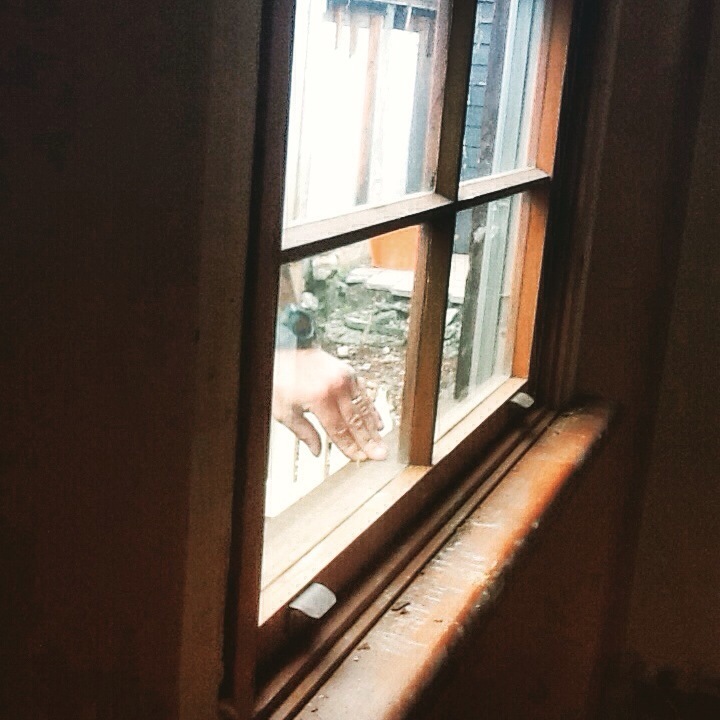 Day 25: reflection…what do you see? 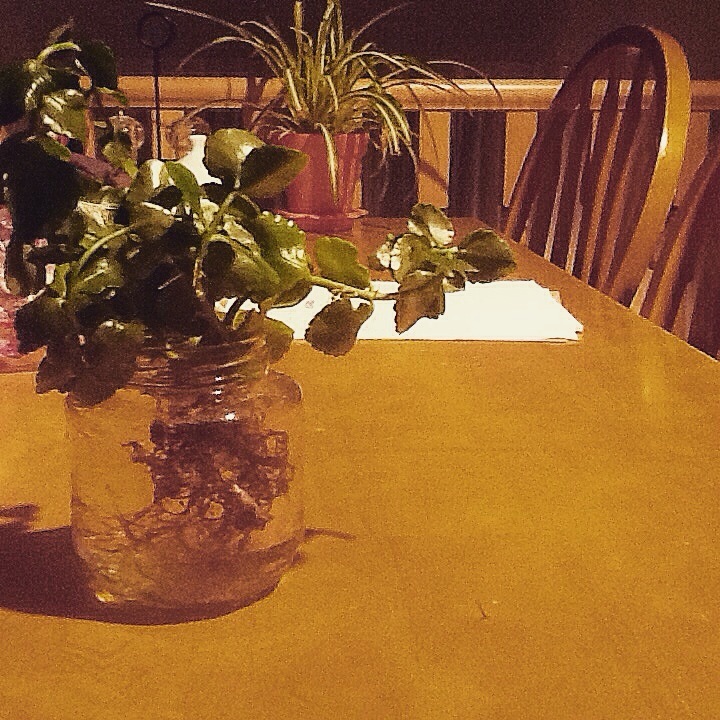 Day 26: grow…just growing some roots. 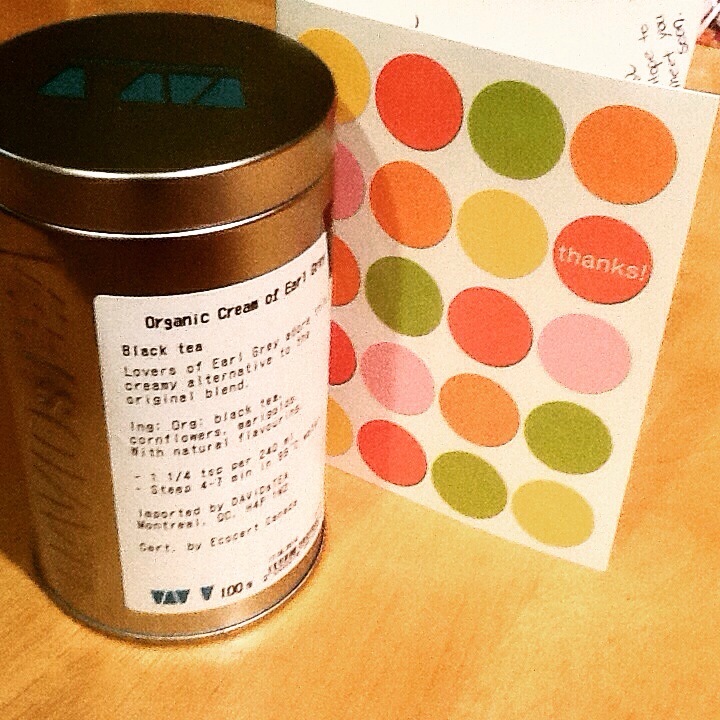 Day 28: thank you… My house-sitters from Christmas left me this fantastic tea as a thank you gift! Seriously…it’s such a fantastic blend!!! 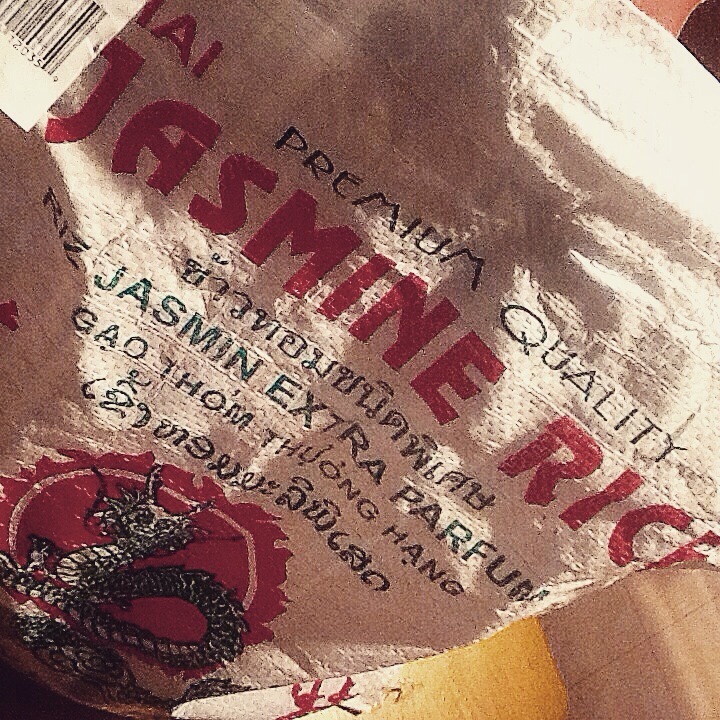 Day 1: (March) starts with an R… Mmmmmm rice! Another week done! I must admit this week was hard to keep up because I was on ‘duty’ travel…that’s what work travel is called. 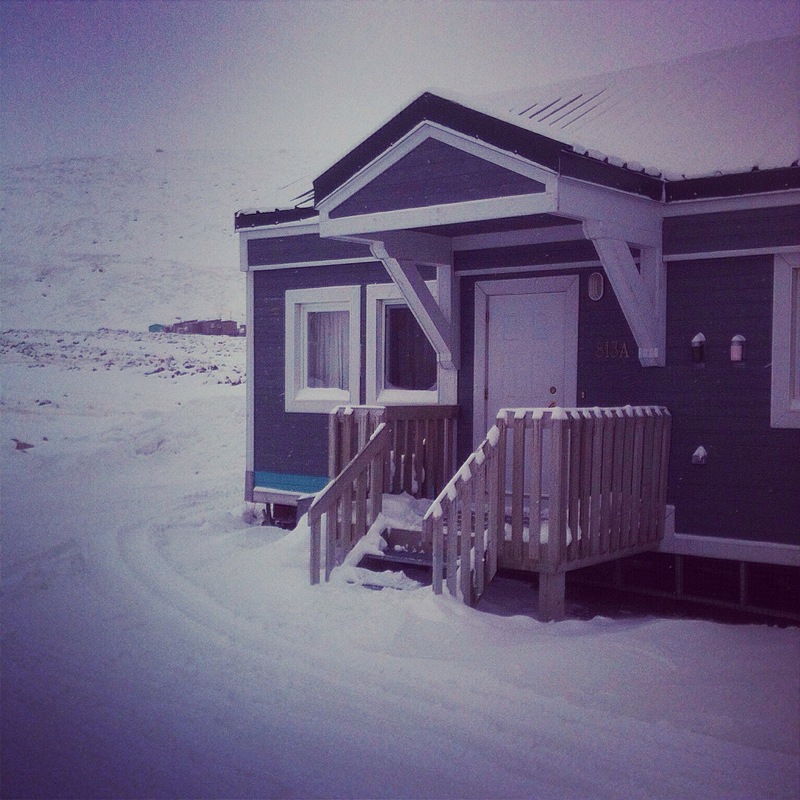 I was in Iqaluit all week but I caught up yesterday and am keen to start week 10!!! Why don’t you join me? Here’s the list. 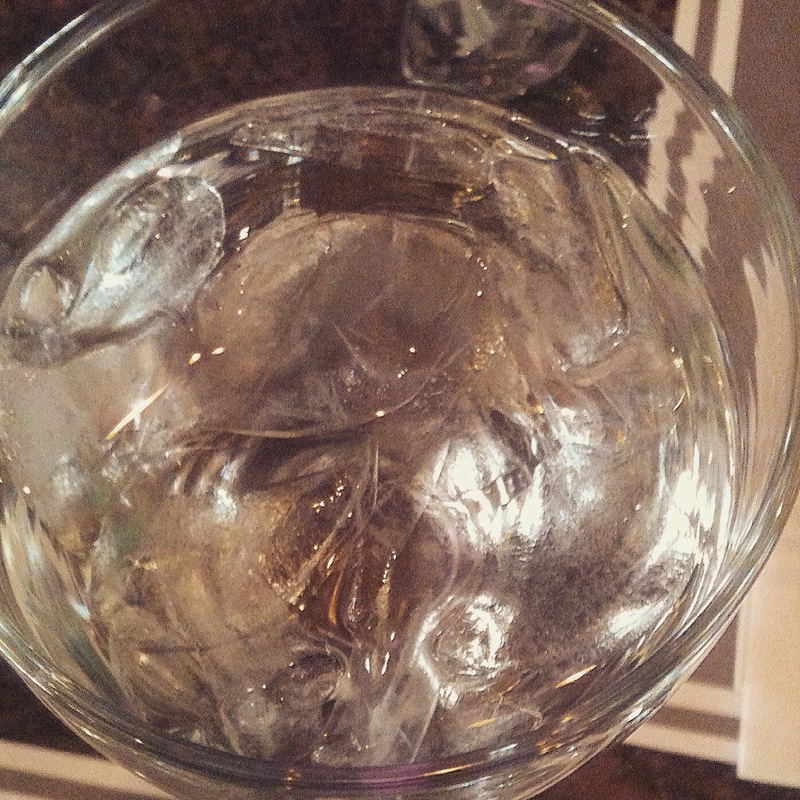 This entry was posted in Photo-a-DAY-Challenge on March 2, 2015 by Sarah on the Road. 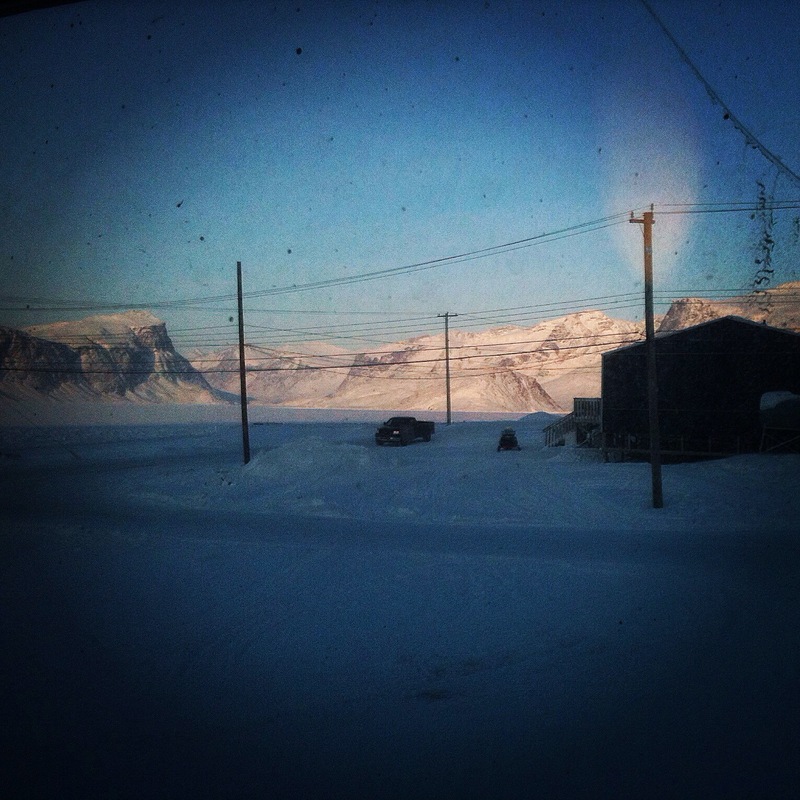 Day 16: from where I stood… inside looking out a dirty window at such a bright but frigid day here in Pangnirtung. 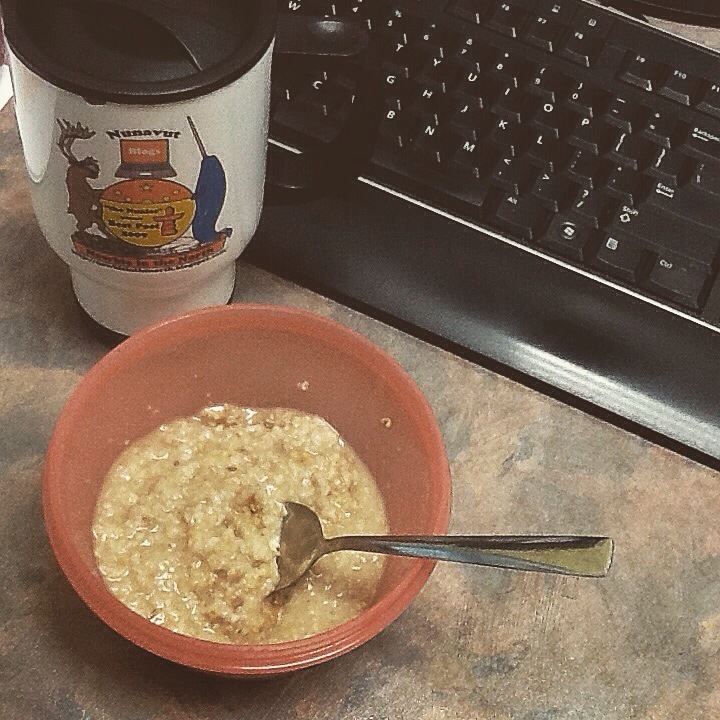 Day 17: routine…every day have my tea and porridge while checking emails at my desk! 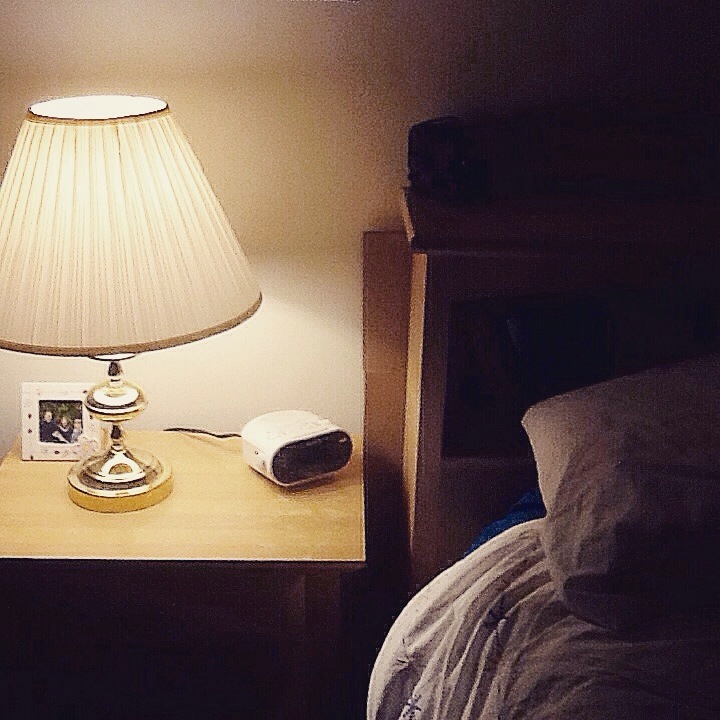 Day 18: bedside…I have my friend staying with me for the next 6weeks so I’m in the spare room! Day 20: this is so me!!! Just chillin’ in a hoodie my bestie Krista gave me when I visited her in Melbourne. 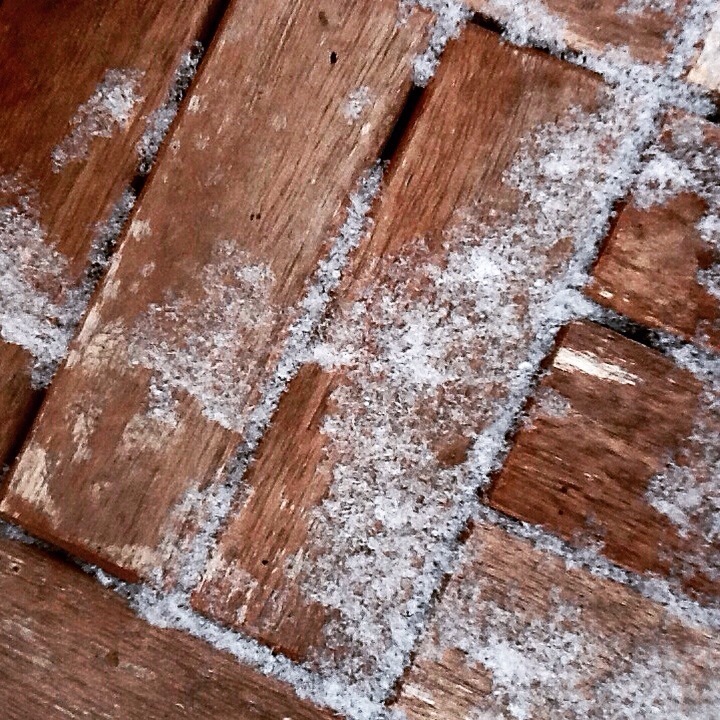 Day 21: matching…frosted locks! 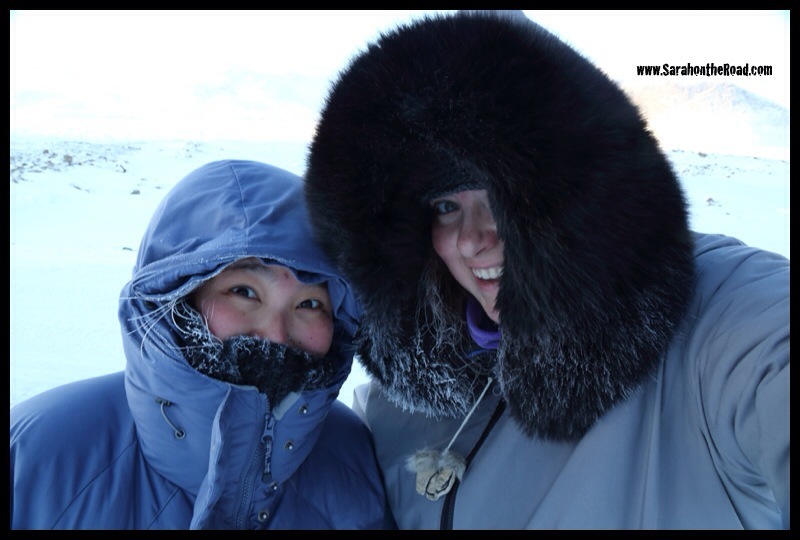 My friend Rachelle and I during our chilly walk around Pang! Day 22: macro…can you tell what this is? Well here’s the list for Week 9! Why don’t you play along? 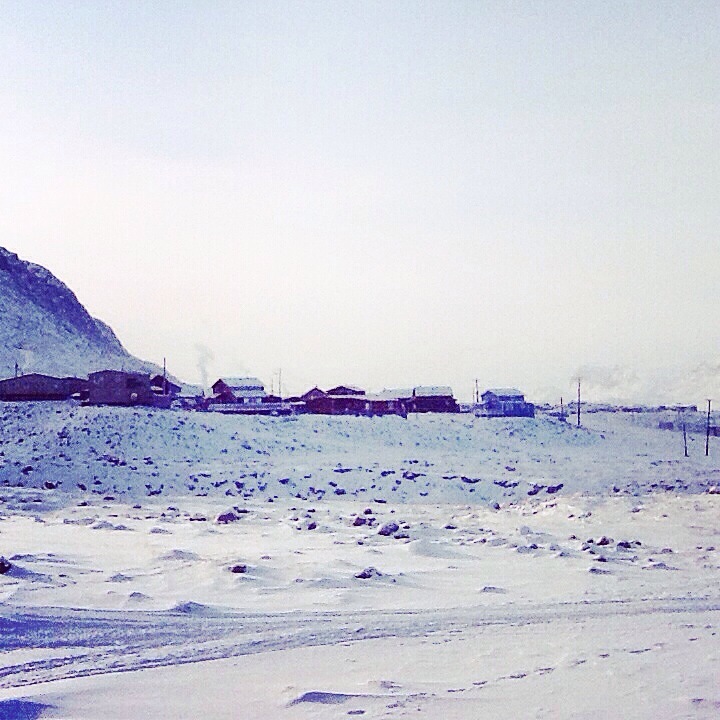 I’m heading to Iqaluit this week for work looking forward to what this week will bring! 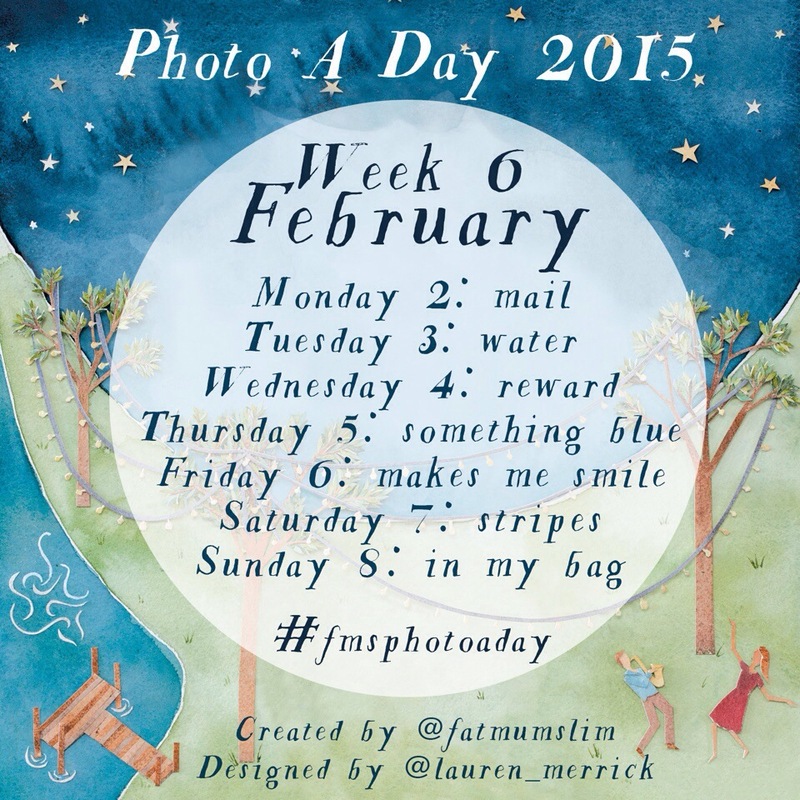 This entry was posted in Photo-a-DAY-Challenge on February 23, 2015 by Sarah on the Road. 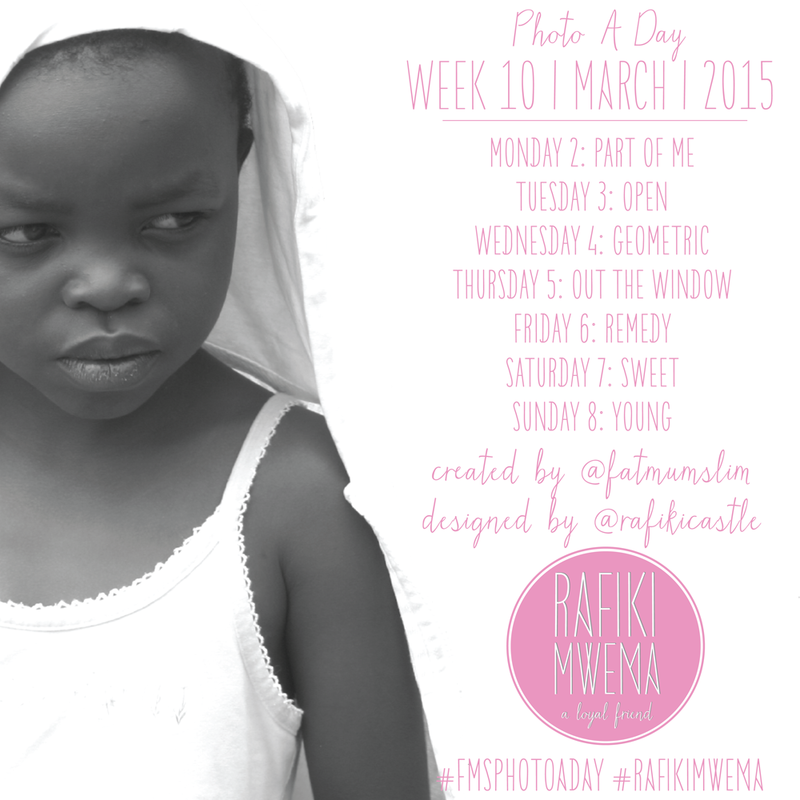 Another busy week of photo taking…here’s the list from week 6! Day 2: mail… I took this photo on Thursday when I finally got home. 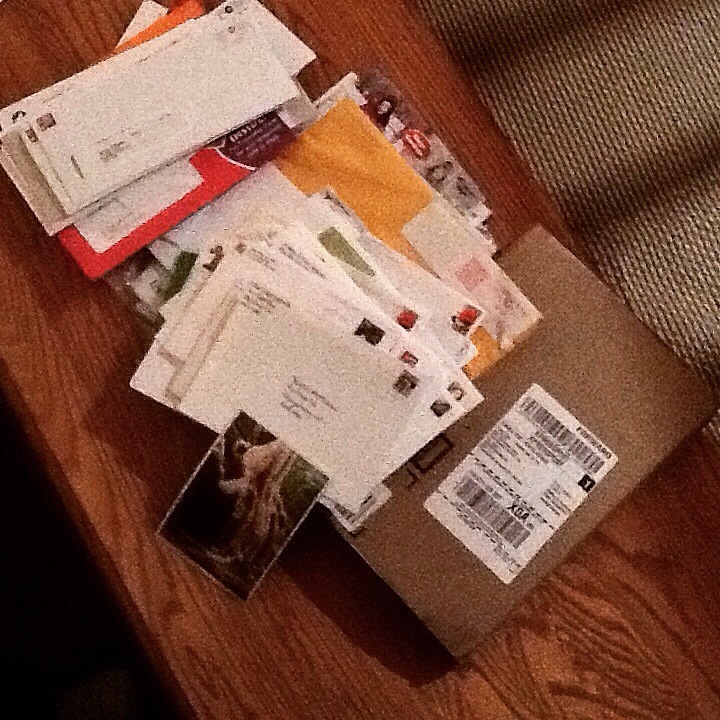 This is what a stack of mail looks like after holidays! 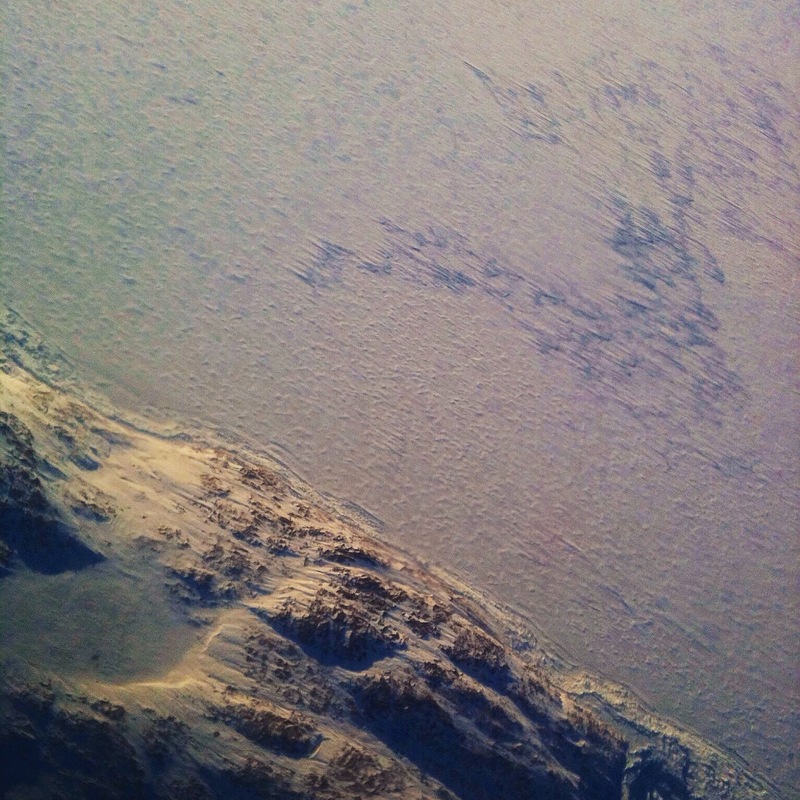 Day 3: water… Everything was pretty frozen on Frobisher Bay when I flew into Iqaluit! 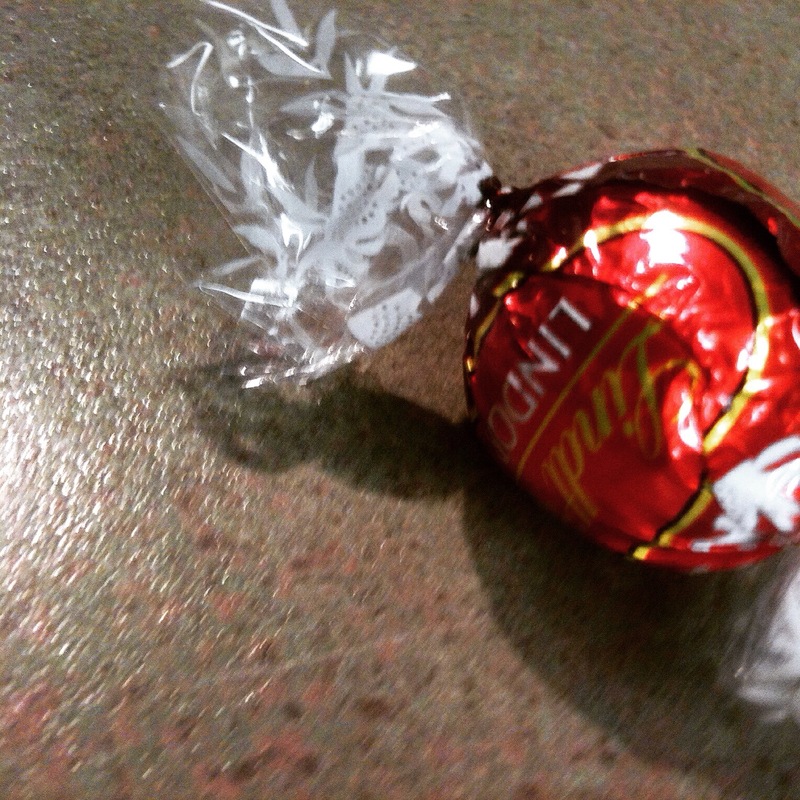 Day 4: reward… A chocolate helps after being stranded in Iqaluit for a few days because of weather. 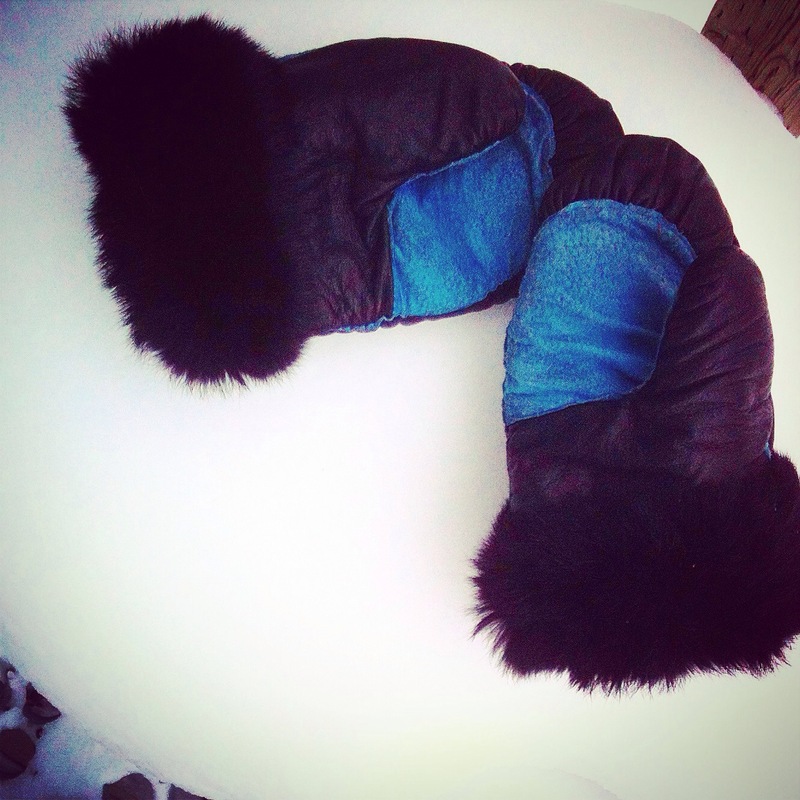 Day 5: something blue… It’s finally cold enough to wear the mittens I made last spring!!! 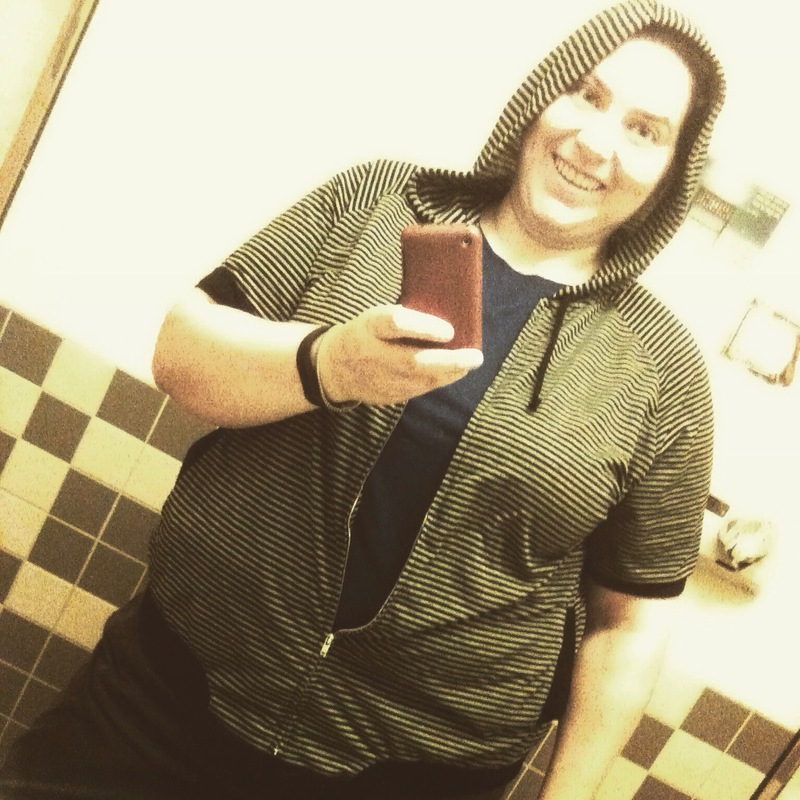 Day 6: makes me smile… Able to start routines again and head home each day for lunch, back to work! 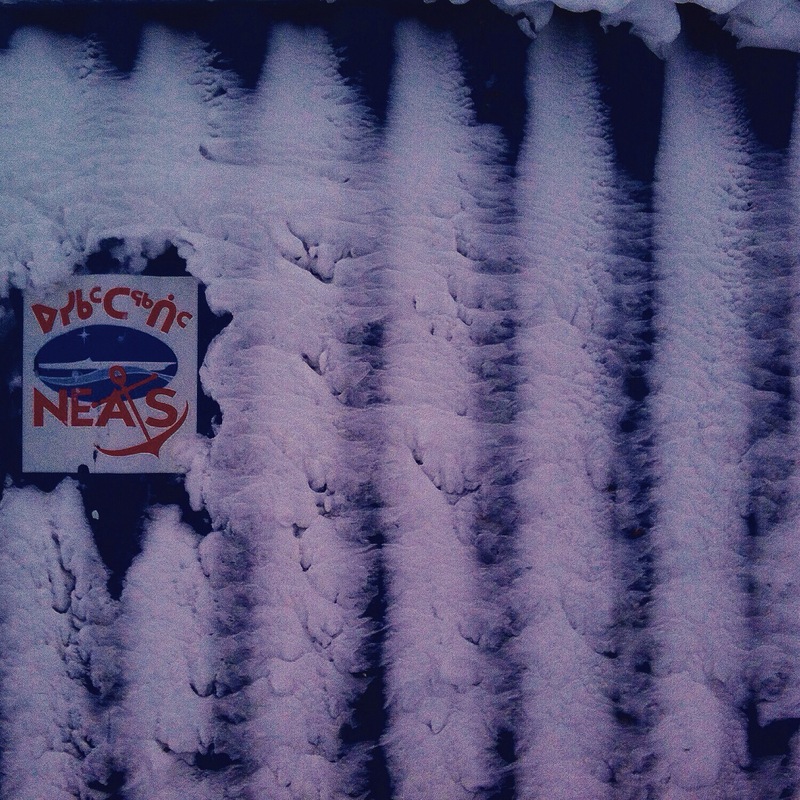 Day 7: stripes… On the side of a seacan (shipping container) made by the snow! 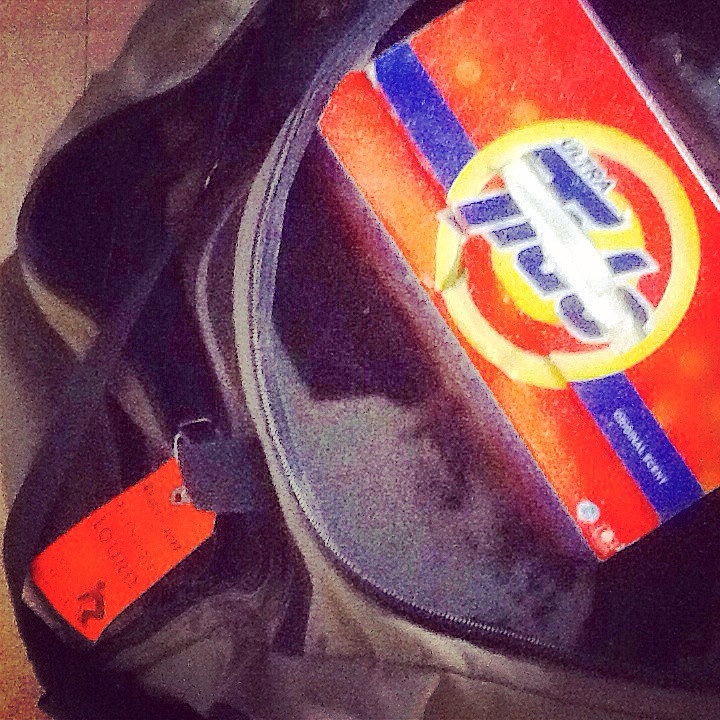 Day 8: in my bag… Need to clean up the exploded laundry powder from my trip home…sometimes there’s a crazy disaster in my luggage when travelling. Glad today because it’s powder fresh smelling! 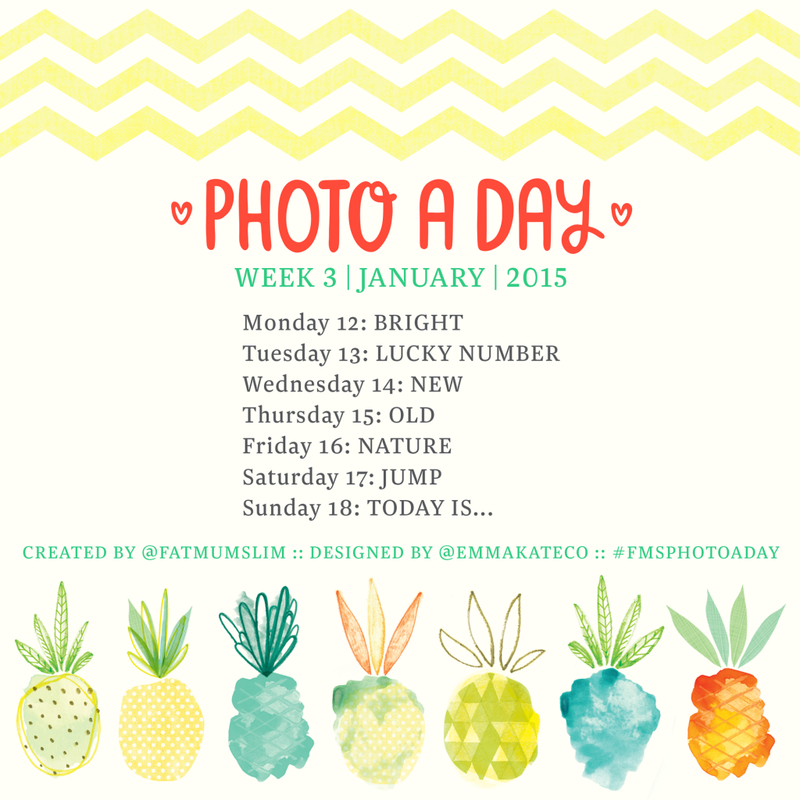 Another week down…here’s Week 7’s list why not join me? 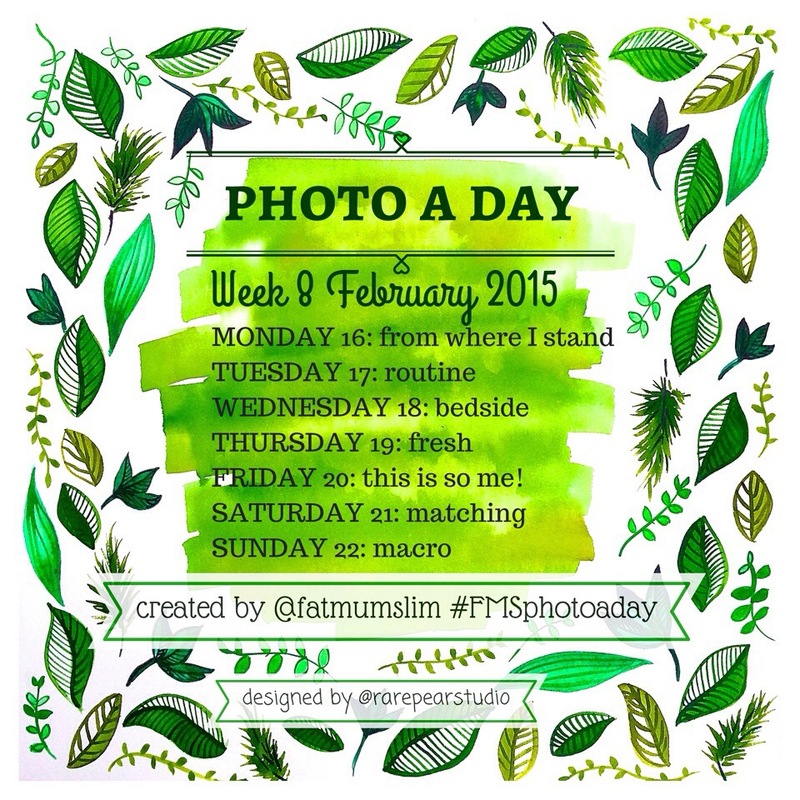 This entry was posted in Photo-a-DAY-Challenge on February 9, 2015 by Sarah on the Road. Wow, another week done and it’s already February? Seriously, where has this time gone! 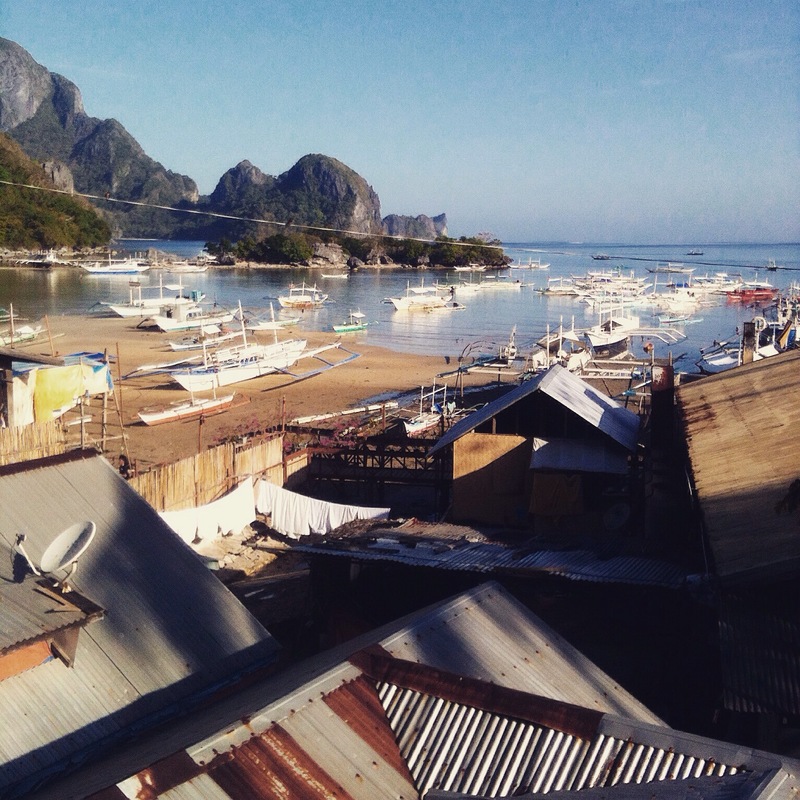 This week I finished my fabulous vacation in the Philippines… I went to Palawan and visited an underground river & then up to EL Nido to do some island hopping. So much fun. 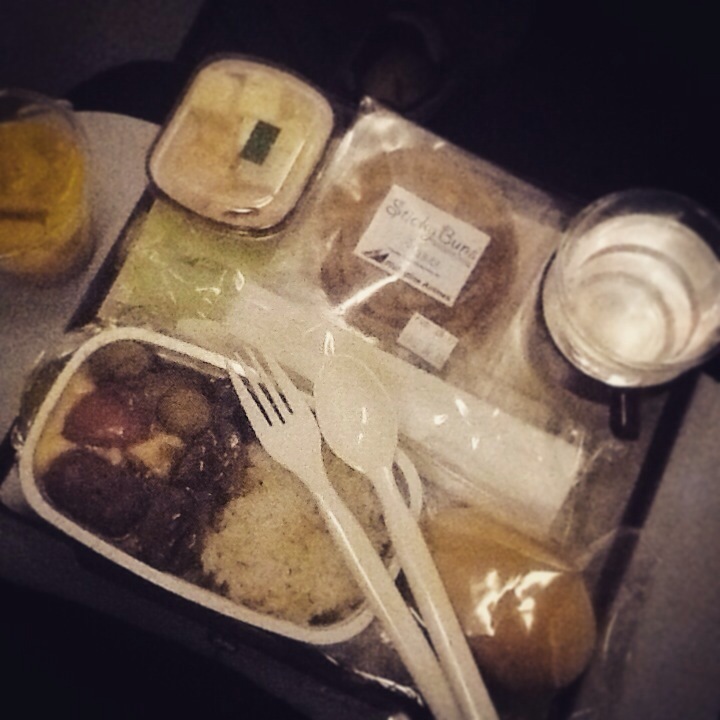 I also flew back to Toronto via Vancouver from Manila. That wasn’t as much fun but a necessary evil when you travel! Here’s the list from week 5. 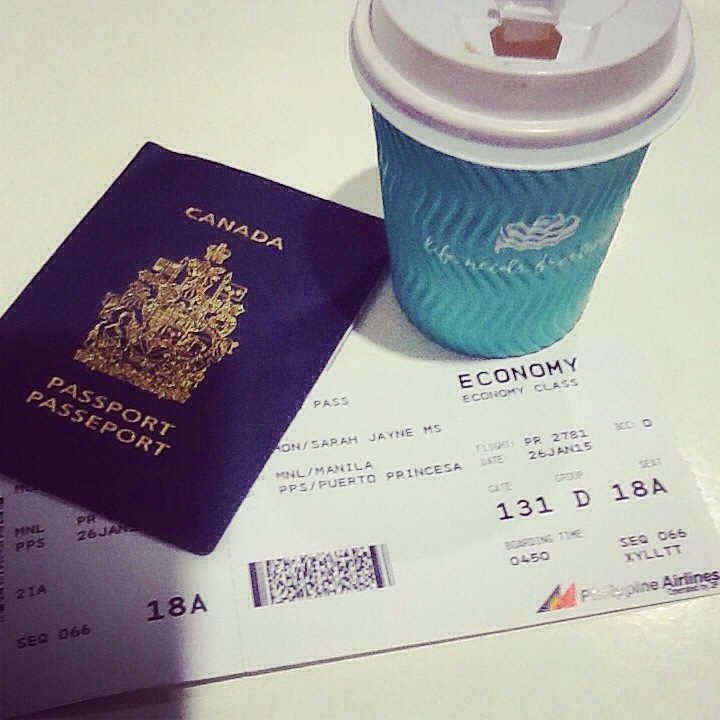 Day 26: three things… My passport, boarding pass and a hot chocolate! This photo was taken about 4am—it was an early start to the day, left my friends house at 2am to get to the airport and be checked in ready to fly for our 5:30am flight! Day 27: morning– my view from breakfast on the roof top dining room of our hotel. Breakfast was an important part of the day to prepare for island hopping. 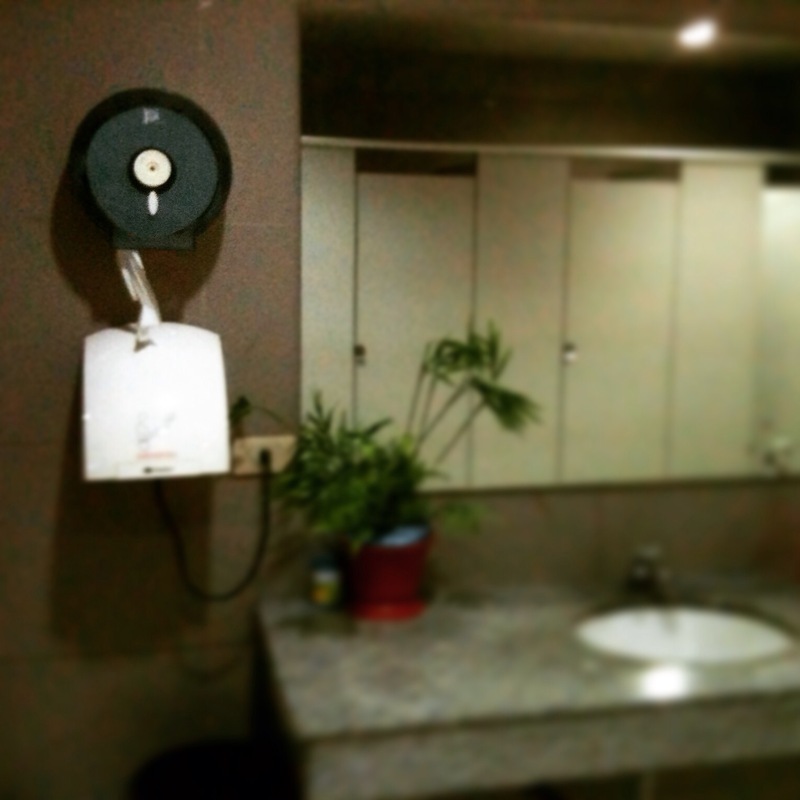 Day 28: strange…while travelling in the Philippines I discovered this strange thing by accident luckily the first time I had some paper with me in the stall. But when washing my hands I saw where it was! In the airport washrooms (& some public malls) if there is toilet paper it’s outside the stall & you collect it before going in! 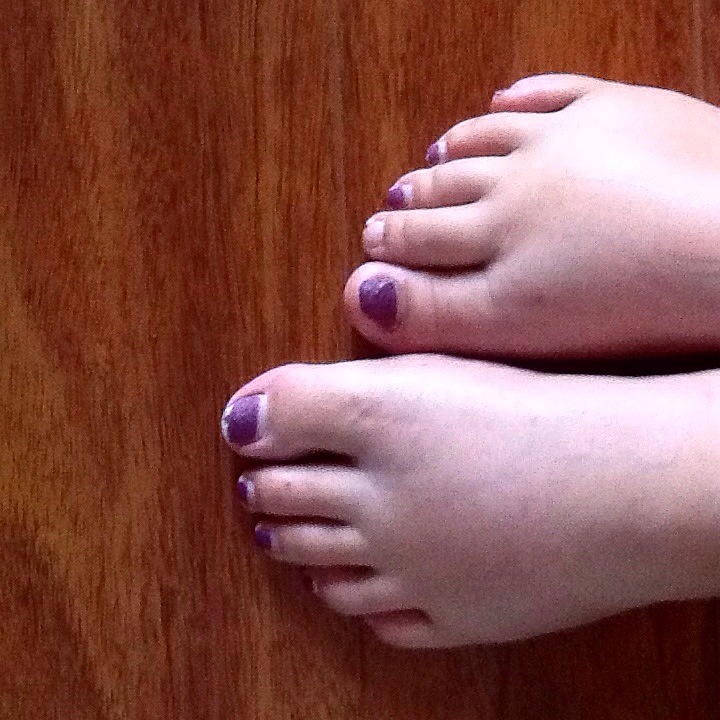 Most completed…a completely trashed pedi! 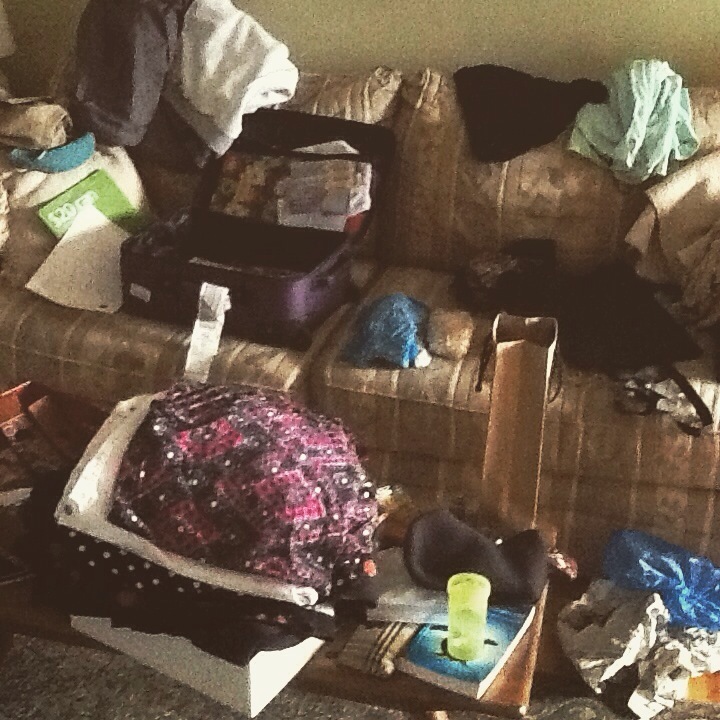 February Day 1: on my plate…unpacking, sorting and repacking for my flight home to Nunavut on Tuesday. Have all my ‘mad’ shopping done for my trip home just need to get everything all packed up in suitcases. 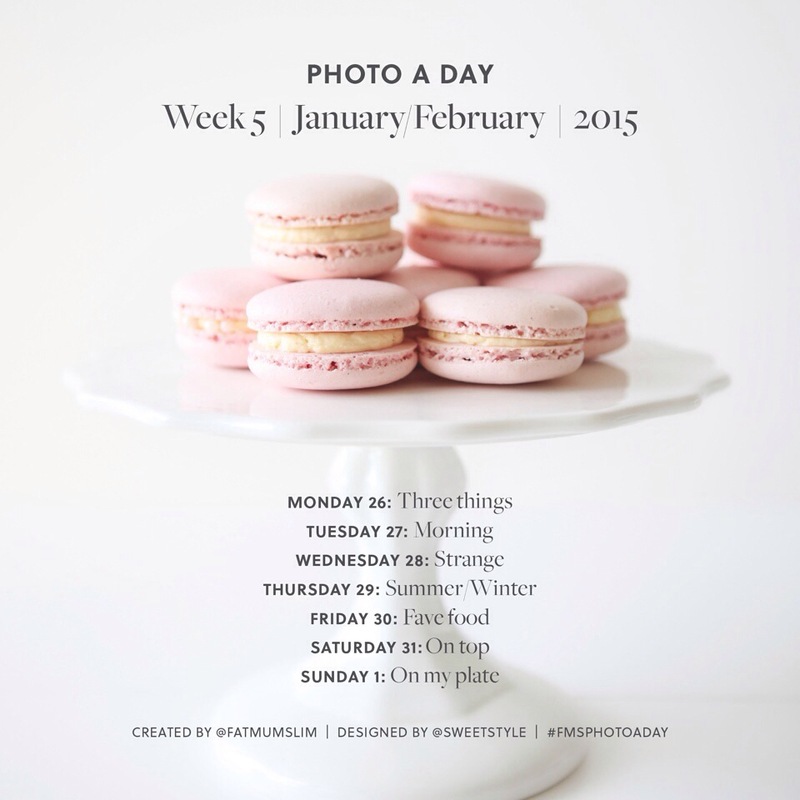 Check out this Photo A Day list week 6 is here!!! Play with me? 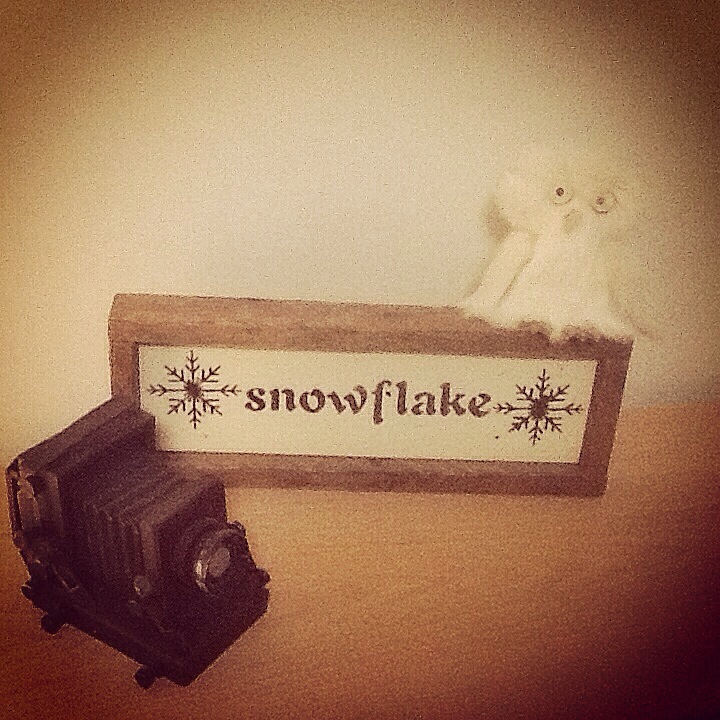 It’s easy snap a photo and share on Facebook or Instagram! 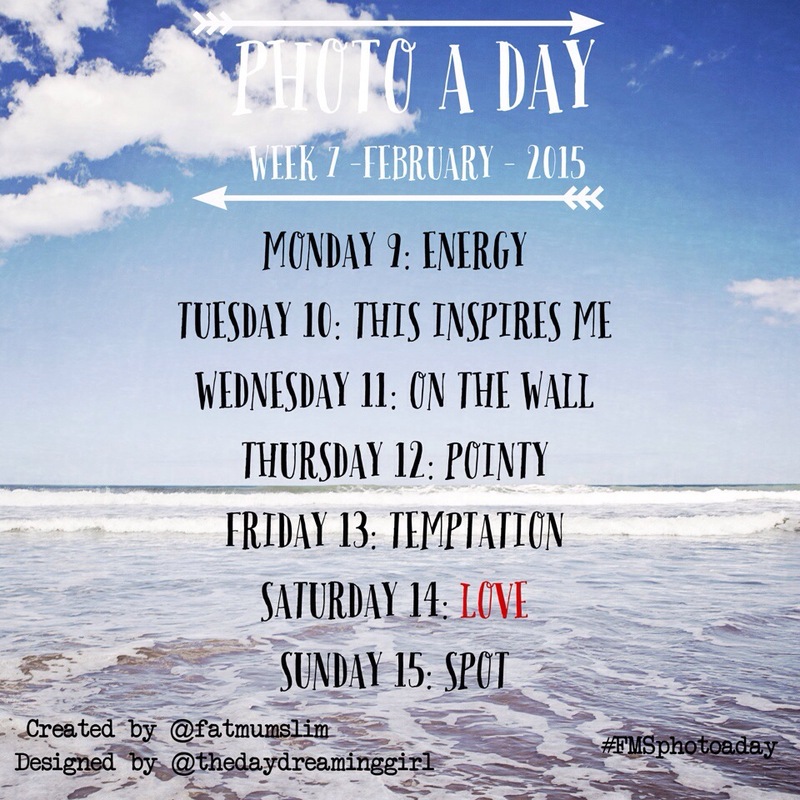 This entry was posted in Photo-a-DAY-Challenge on February 2, 2015 by Sarah on the Road. 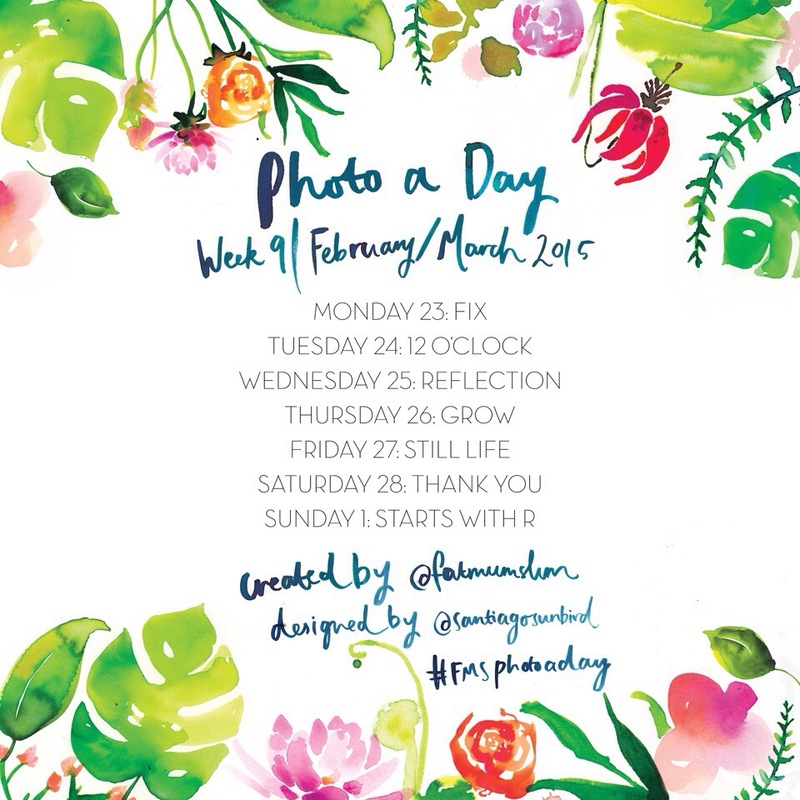 Another week of daily photos are done! 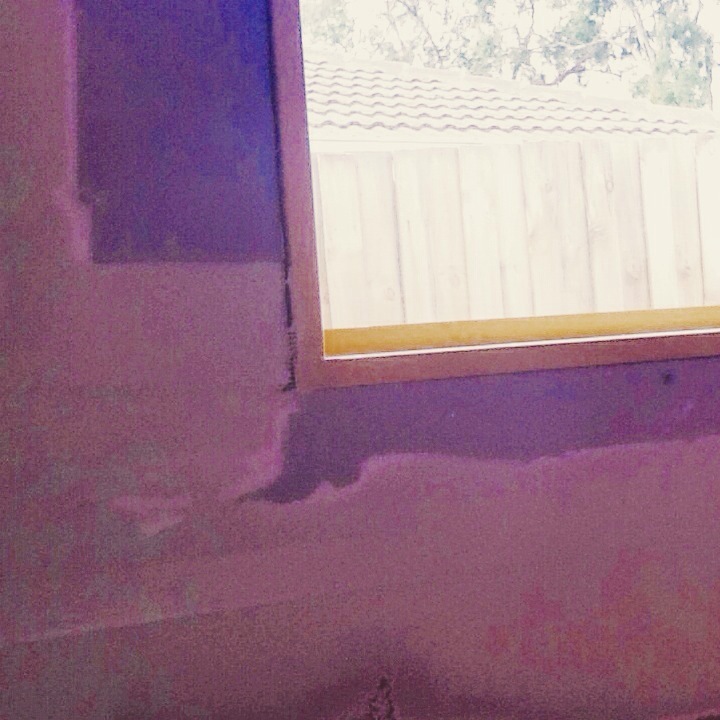 This was my last week in Melbourne, Australia…and it was jam packed with lots of activities and fun. 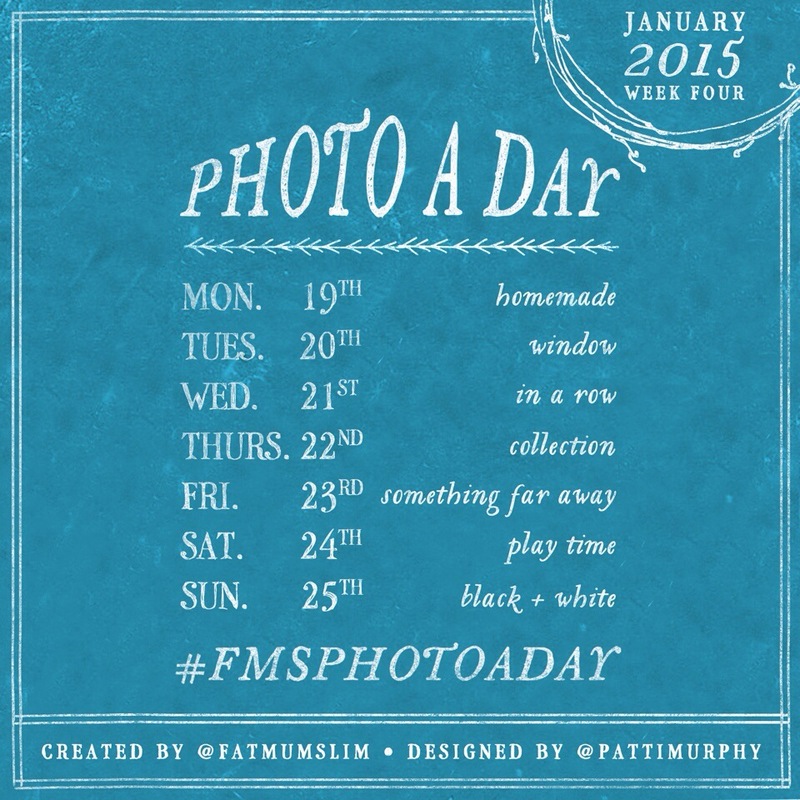 I did manage to keep up and take a photo-a-day. Though at times I almost forgot until the last minute to snap a shot! 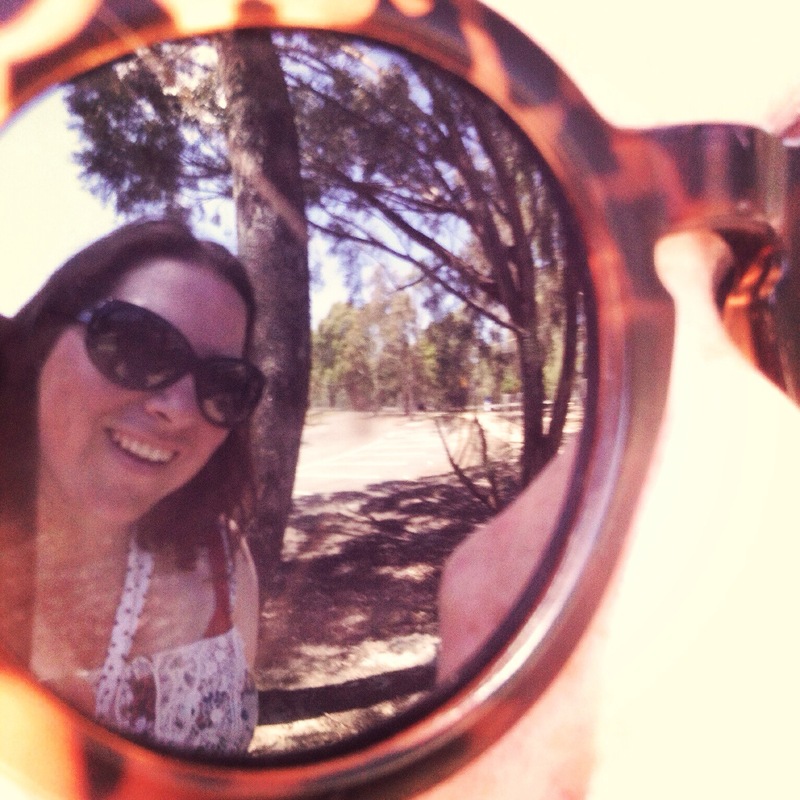 Day 12: bright…it was so bright out we all had to wear sunnies!!! 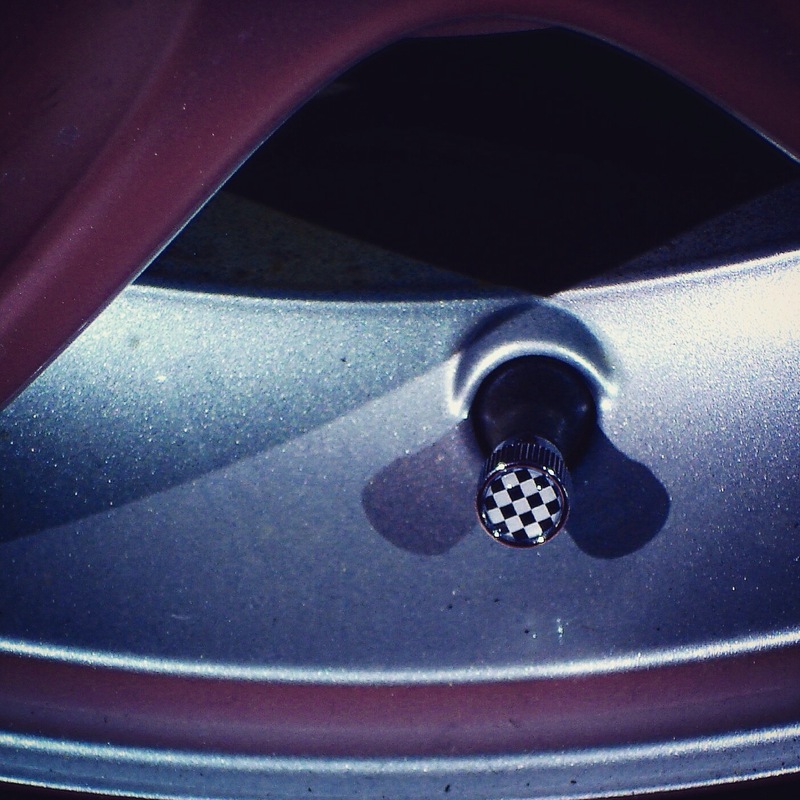 Day 13: lucky number…13 has always been my lucky number! 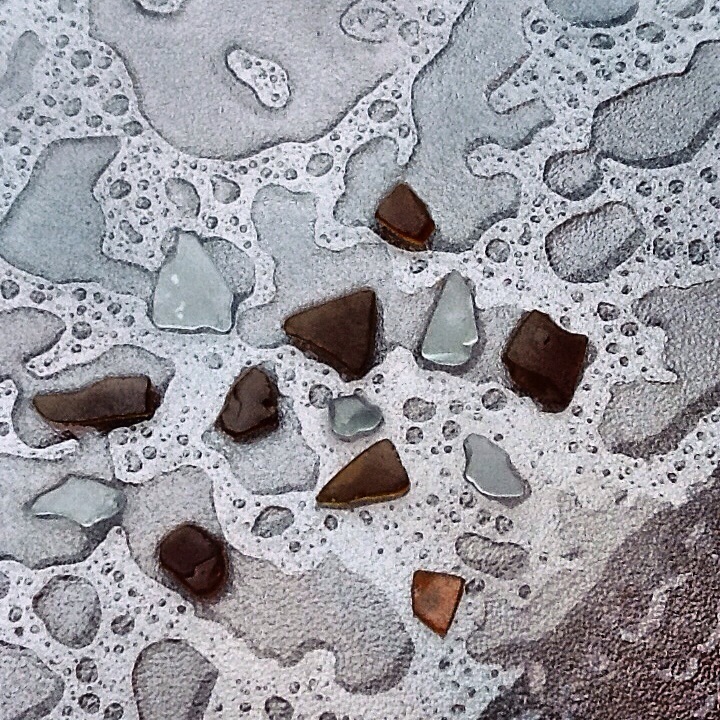 Here’s 13 pieces of sea glass I picked up with my cousins the day before on a beach walk in St. Kilda. 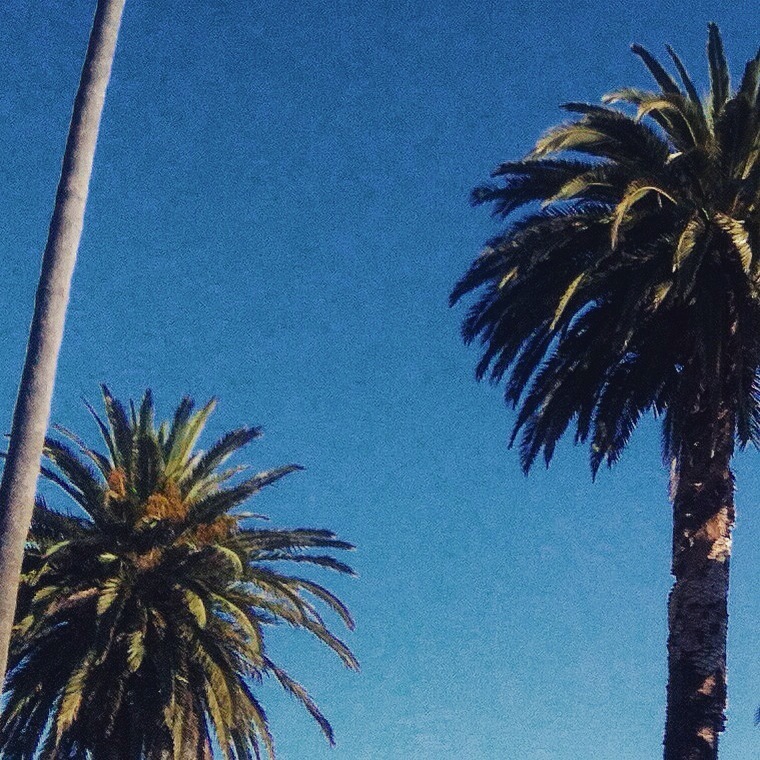 Day 16: nature… Palm trees are so fun to look at! 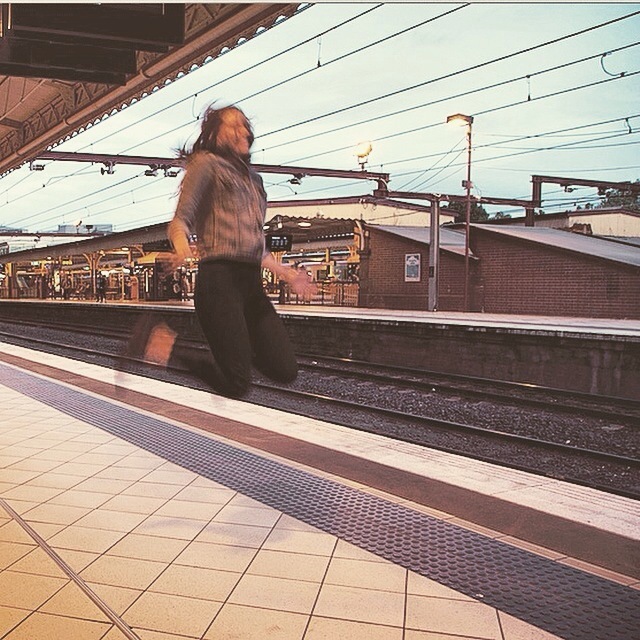 Day 17: Jump… After a day of wine tasting in the Yara Valley, I asked my cousin to jump for me while we waited for the train home! 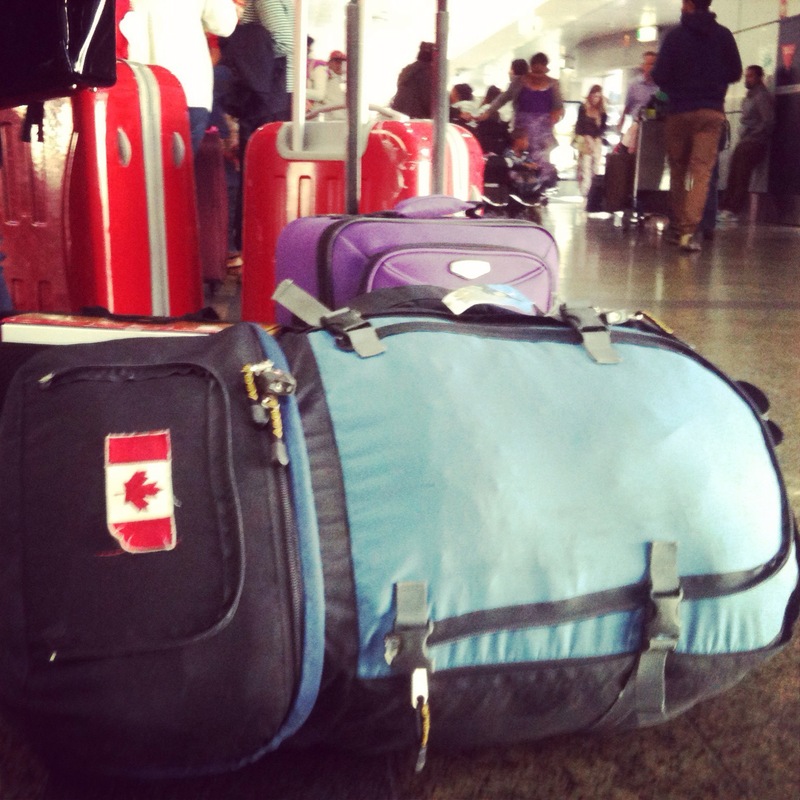 Day 18: Today is…the day I leave Australia, but still have 2 weeks of adventures in the Philippines! That’s a wrap on another week!!! I’ll be playing along for week 4…but not 100% sure about my internet access while I’m visiting the Philippines…so might not post every day! If you want to play along here’s the list for week 4! 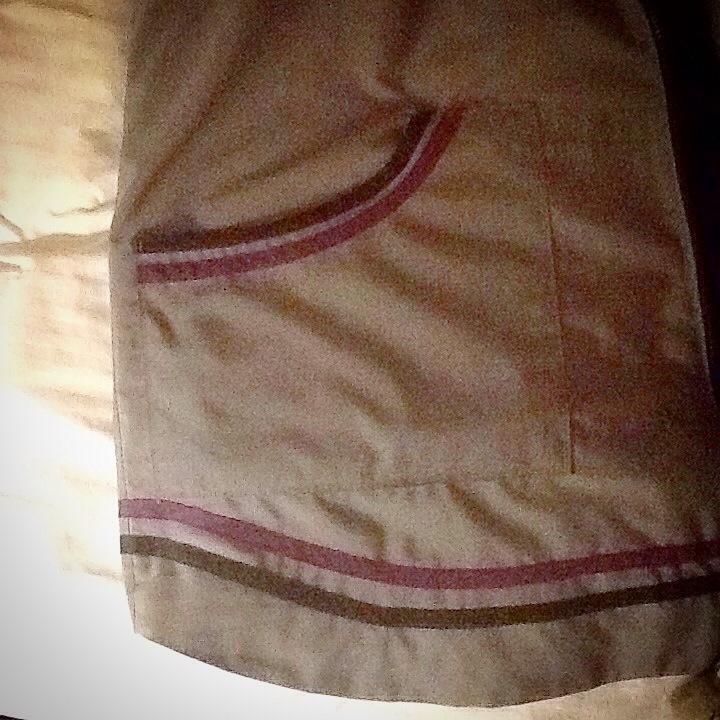 This entry was posted in Photo-a-DAY-Challenge on January 18, 2015 by Sarah on the Road.